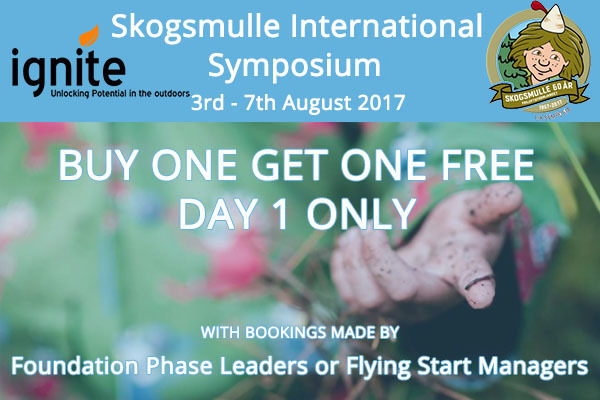 A Swedish early years pedagogy: Skogsmulle, an experiential learning methodology for children aged 5-7 years. 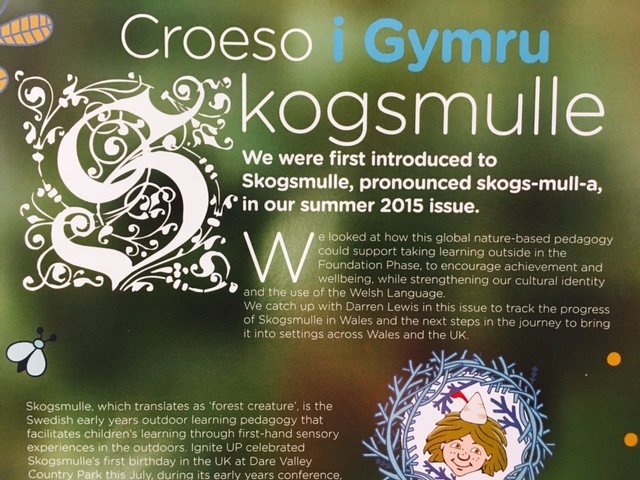 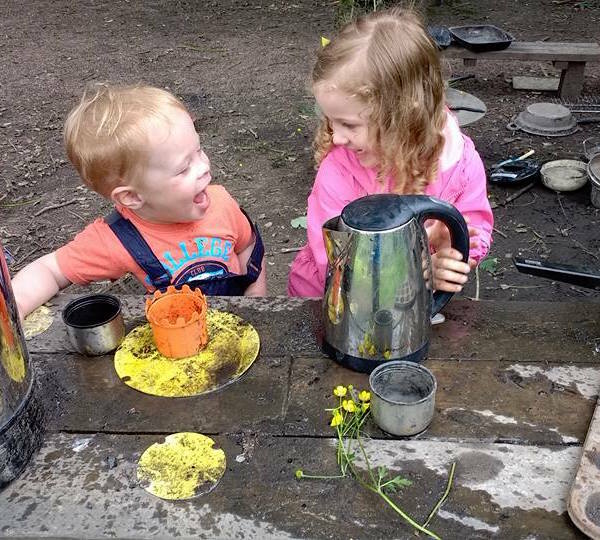 Skogsmulle facilitates play focused development by providing nature-based learning activities in the outdoors that stimulate children’s imagination to enhance physical, mental and social development. 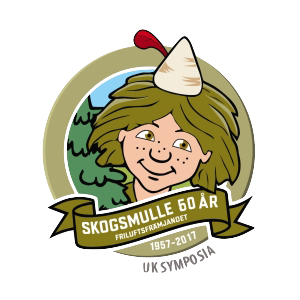 Using the concept of a fantasy character, stories and songs; Skogsmulle becomes a way of teaching children appropriate to their age of development. 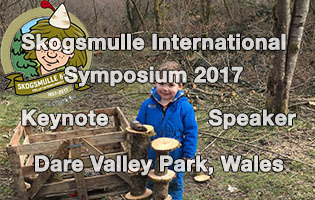 A growing body of academic research has highlighted the need for children to have opportunities to participate in play as a means of building a strong foundation for formal learning later on in life – Skogsmulle is a proven means of achieving this. 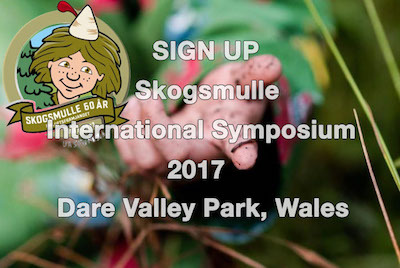 1 in 5 children in Sweden have taken part in Skogsmulle. 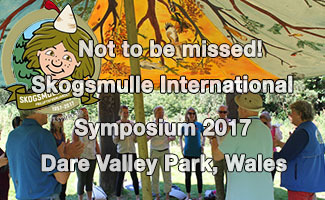 Skogsmulle is embedded in Sweden, Finland, Norway, Germany, Latvia, Russia, Japan. 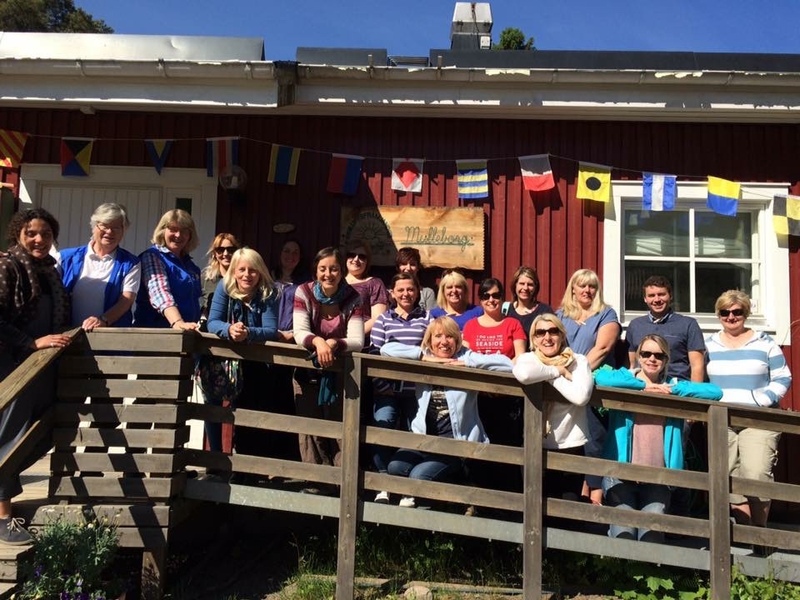 Click the tiles below to read more about this exciting pedagogy which has now arrived in the U.K.